If you still don’t believe in aliens, your life is about to change. Aliens are real, and they’re walking among us. They’re not some fictional Area 51 myth. They’re your neighbor or your co-worker. This article is compiled of people who’ve spotted aliens walking among us. Use this as an educational tool to help yourself spot the Martians that all too often slip under our noses. 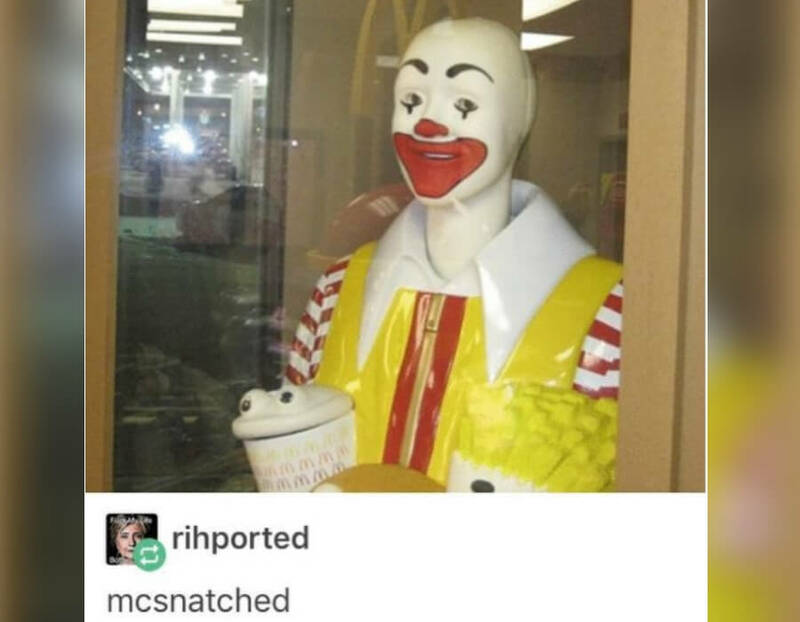 What happened to Ronald McDonald and where are you hiding his body? This is not the one I grew up with. Where are the red curls? This is an alien sent straight from Mars. If they wanted to indoctrinate human kids, pretending to be Ronald is probably a great start. 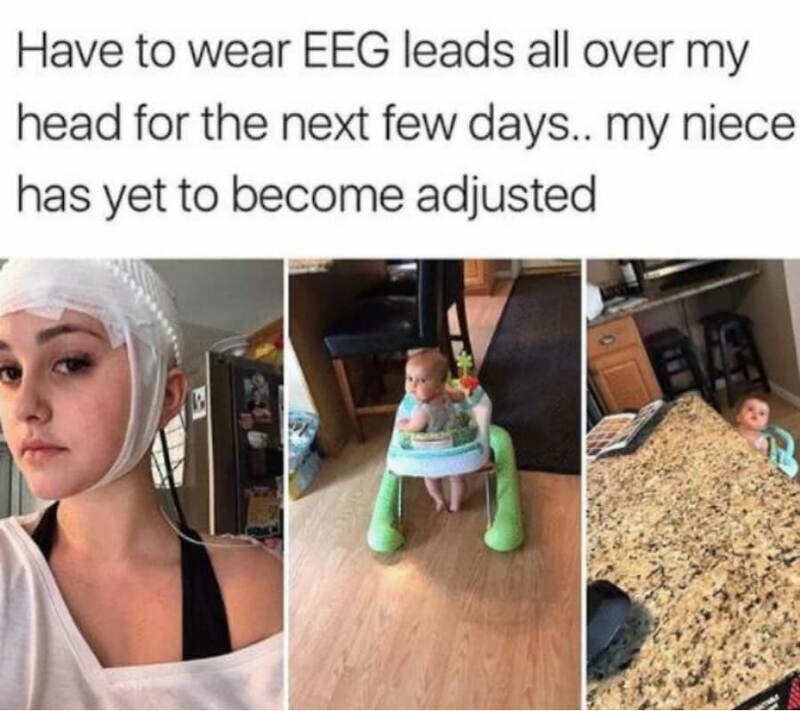 Watch out. This is a public service announcement for anyone who sees a banana getting eaten like this. 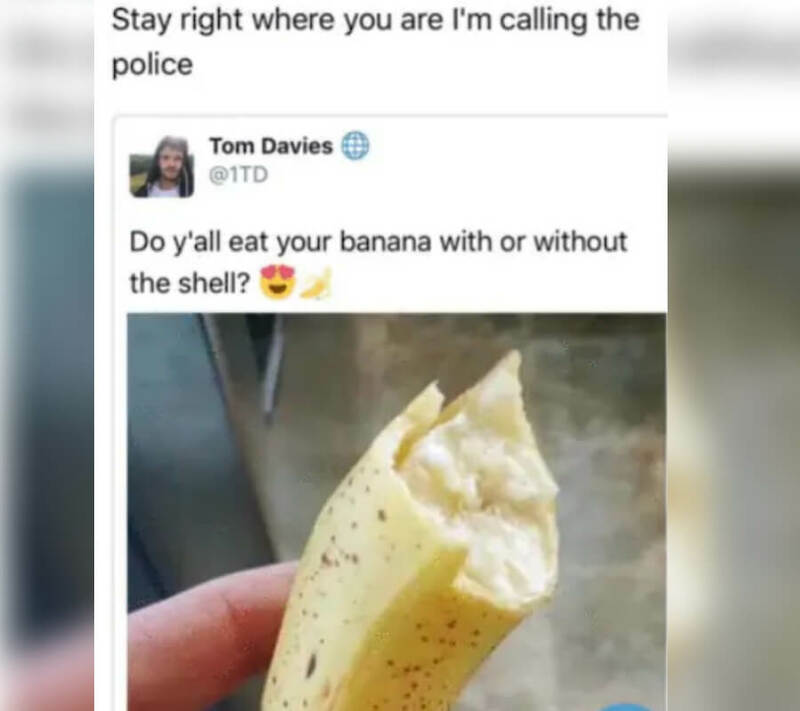 No human in their right mind would ever, and could ever, eat the banana “with the shell”. Quite honestly, looking at this picture is making me sick just looking at it. Someone stop this alien before it breeds. 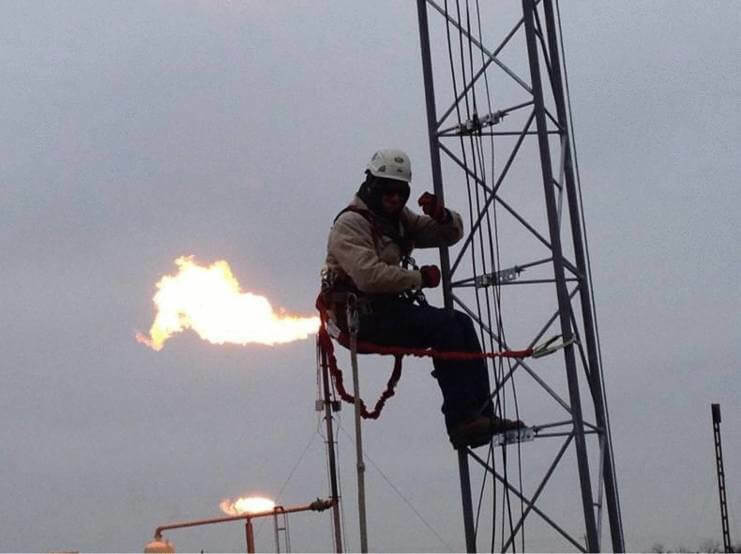 Some friends just want to watch the world burn. 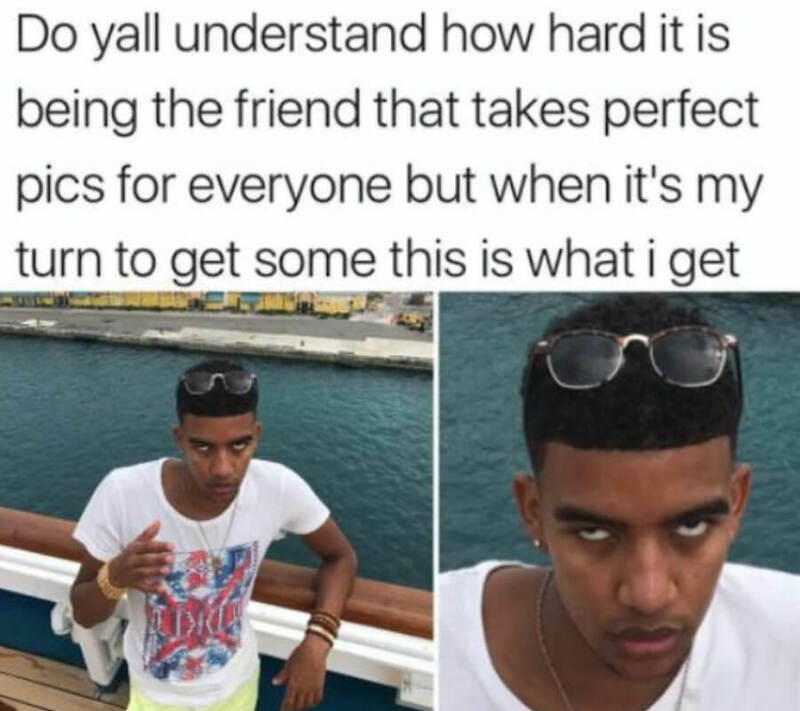 Other friends aren’t even friends at all, they’re aliens. 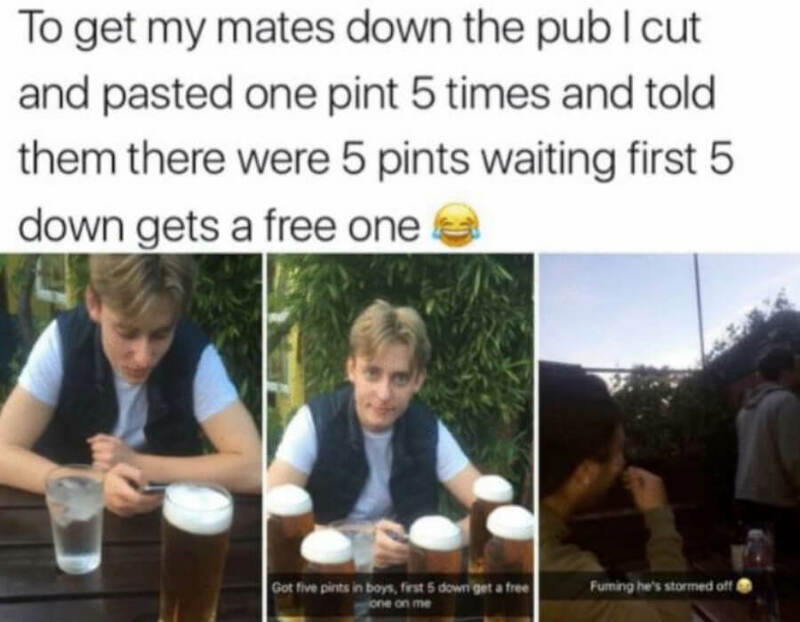 If you’re willing to lure your buddies to a pub like this, then you probably don’t have the capability of feeling human emotions. Playing pranks is fine, but playing pranks with beers isn’t. No fish from planet earth knows how to stay calm when they’re getting their head bitten off. This must be a fish prototype sent from outer space and it doesn’t know what to do about the whole getting eaten alive thing. It’s safe to say that THIS isn’t going to cut it. I don’t know, there’s a lot of red flags going off here. 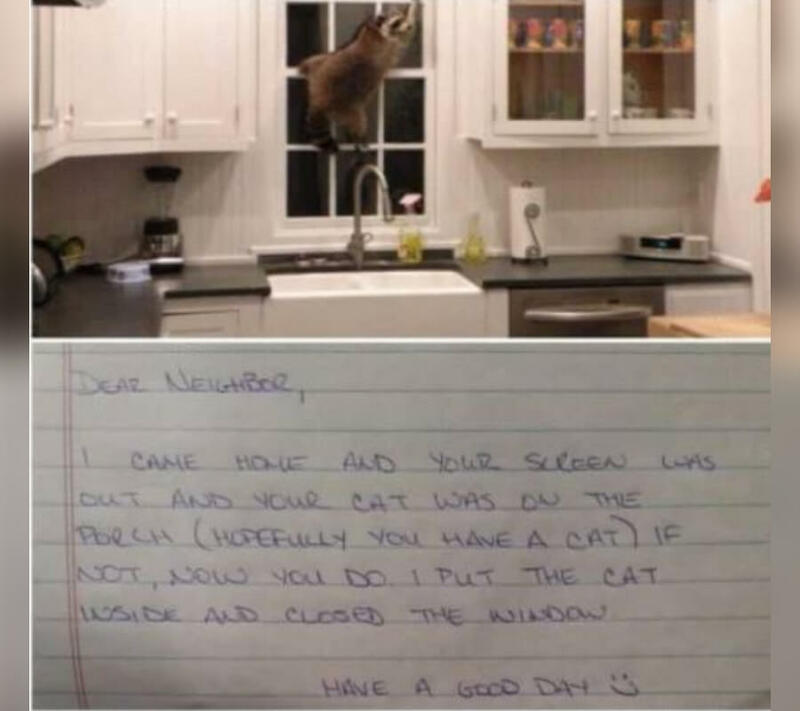 First of all, what human doesn’t know the difference between a raccoon and a cat? This is fishy. That raccoon is probably bugged so that the aliens in Uranus can listen in to human conversations to gather more information about our race. While on the surface this looks funny, it’s really not. Studies show that people who live in space (aliens) love the movie Cars and love the idea of talking vehicles. 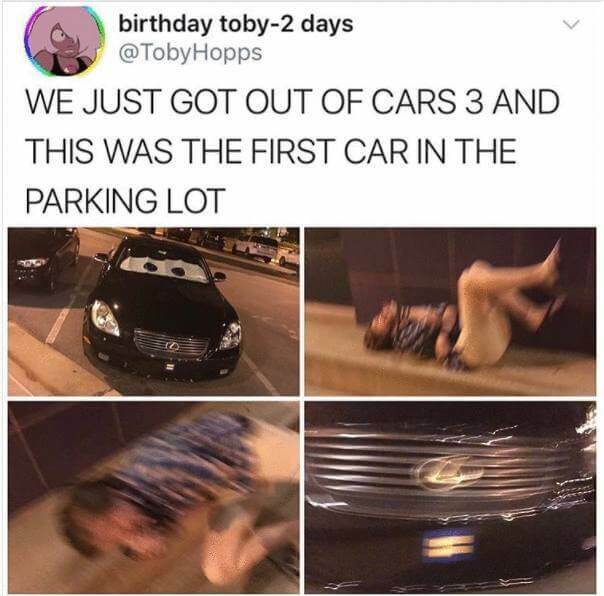 This is the first one to hit the streets. It’s a slippery slope for the human race to allow alien cars with eyes and mouths out in public. Humans are pretty vanilla when it comes to pets. We basically enjoy a dog, cat, hamster, or rabbit. It’s understood that some animals just aren’t meant for being in the house. Clearly, this alien didn’t get that memo and went out and got an ostrich. That’s one way to draw attention to yourself, martian. It’s easy to say that you’ll be very calm if you were to ever run into an alien. But, you truly don’t know how you’ll react until the time comes. 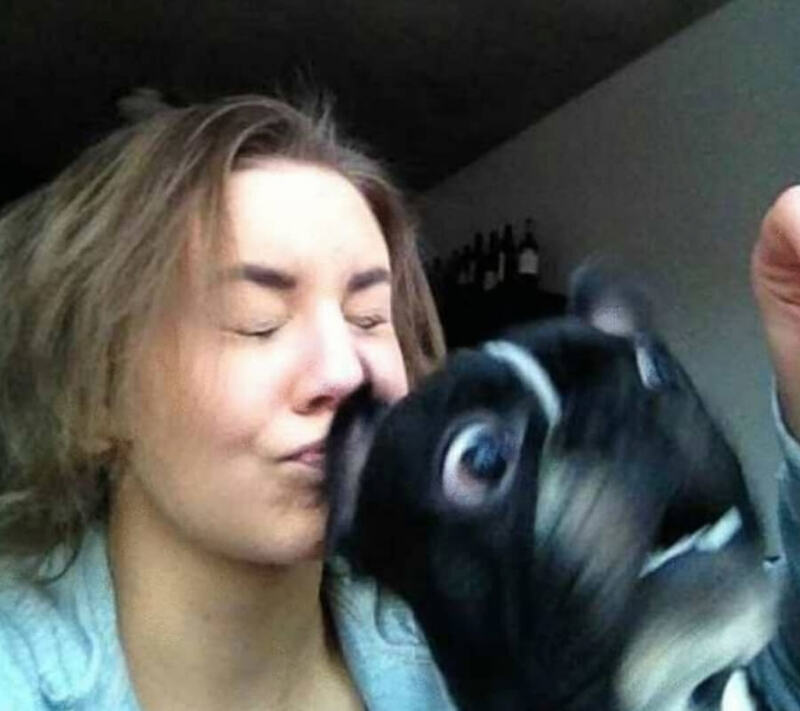 This is a common reaction for a dog and it’s owner when they spot something extra-terrestrial on their front yard. This should go without saying, but sometimes you can’t spot an alien until you take a picture of them. If their eyes look like this, you need to run away as fast as possible. There’s going to be some Freddy vs Jason stuff happening with this alien. Run for your life. If you have questions about this picture, don’t worry, I have all of your answers. As you’ve seen, aliens are infiltrating the ocean and land animals. 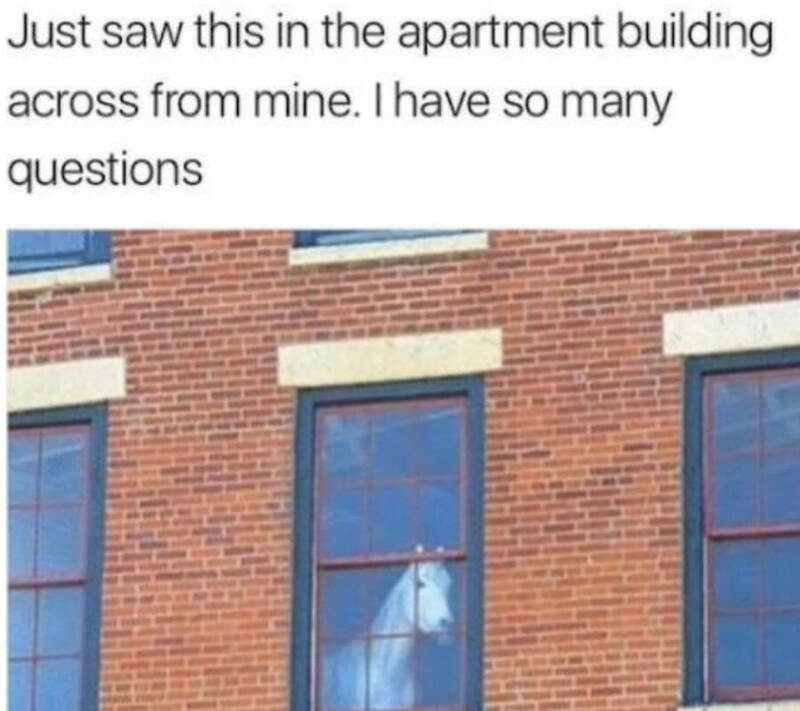 This is an alien forgetting that horses don’t actually own apartments in downtown New York. It’s a slip up that doesn’t happen often, but we need to expose it when it does. This little kid is tired of getting tricked by aliens who pose as friendly humans. 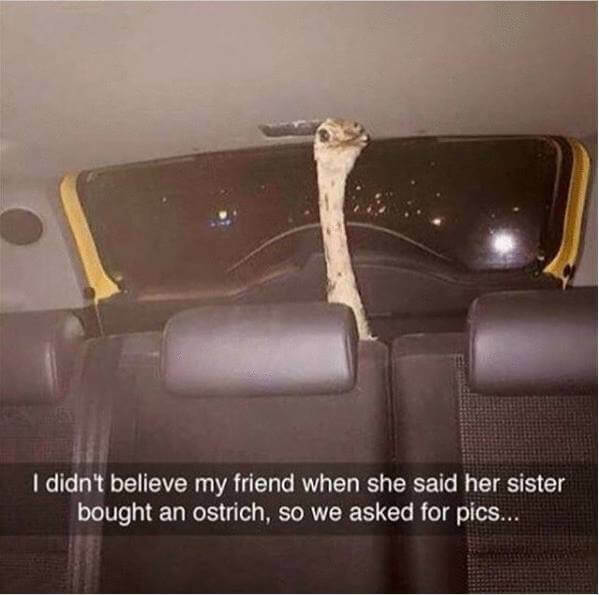 She’s been tricked one too many times. There’s not a person that walks by where she doesn’t double look just to make sure. She’s even suspicious of her aunt and I don’t blame her one bit. If you’re wondering how you’ve lived your life for so long without recognizing ANY aliens, this picture perfectly describes it. On the outside, they look like your everyday person. But, if you take that layer of skin off, they look completely different. 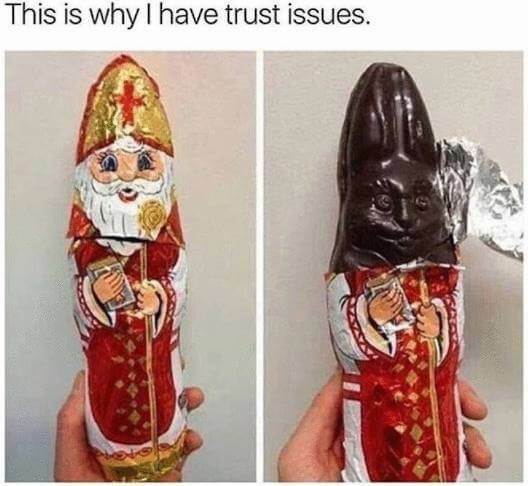 We should trust NOTHING and trust NO ONE. I mean, it’s hard to blame aliens for not understanding what bathrooms are for. They see a stall and a toilet as a nice seat with privacy. They don’t need to go to the bathroom like humans do, so a toilet doesn’t make sense to them. 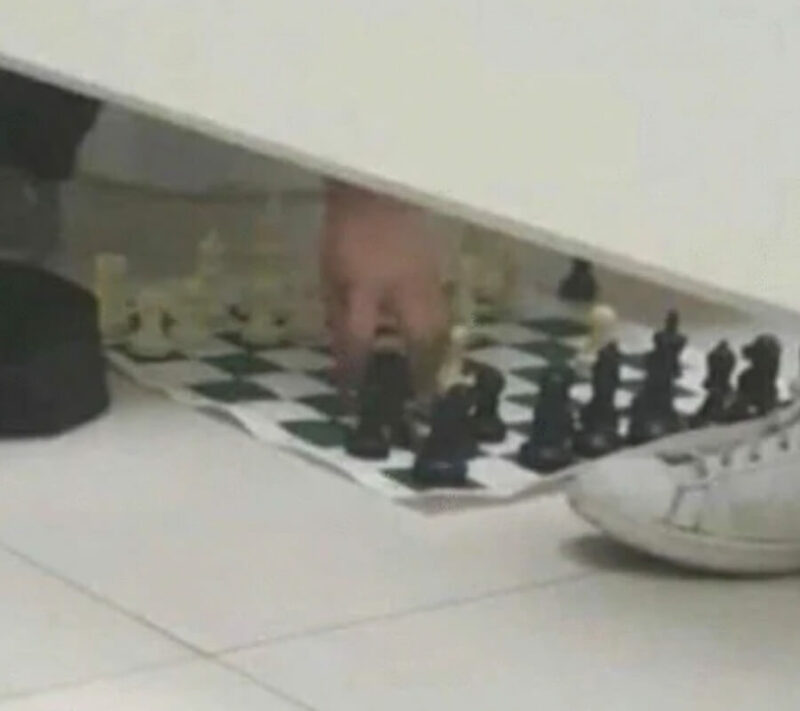 Instead, they play games in public washrooms. It shouldn’t come as a surprise that aliens are slippery little creatures. Even though they may look like a person, they can slide into tiny crevasses with ease. 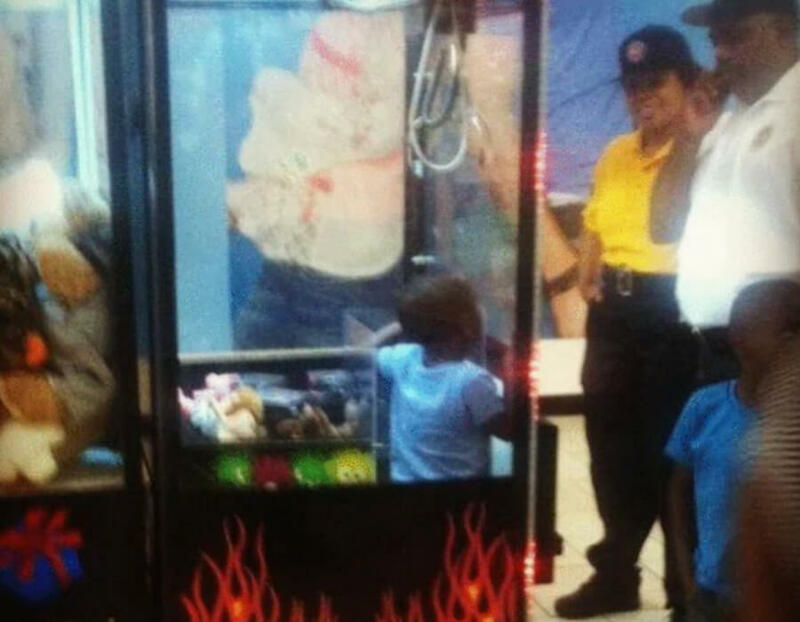 This little fella got caught in an arcade after slipping into the ticket hole and getting stuck. We’re going to need to send them back to space. 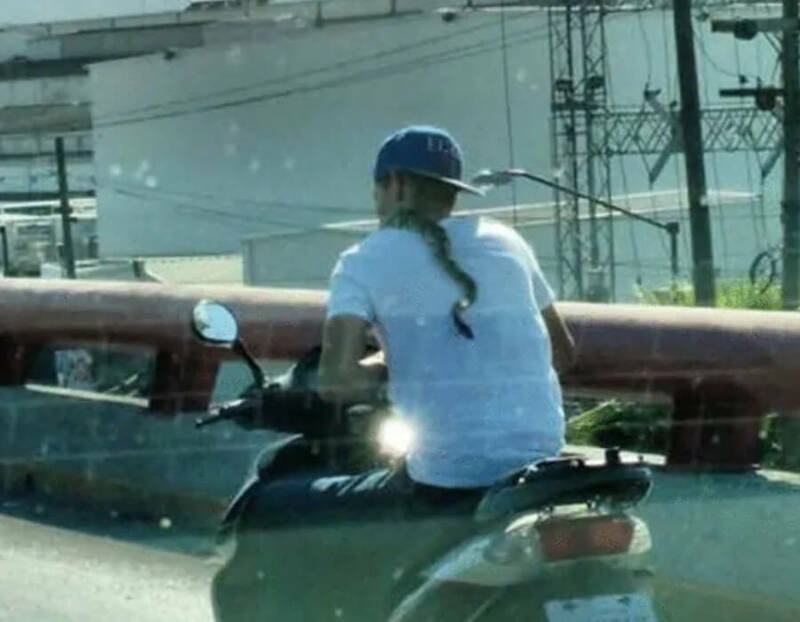 So, this is fairly self-explanatory, but snakes should never be on scooters. This combination has never been a thing in the history of the human race, until now. Ever since aliens came around, they’ve been rocking our norms and it’s actually very uncomfortable to look at. Eyes on the back of you head. This is promising. 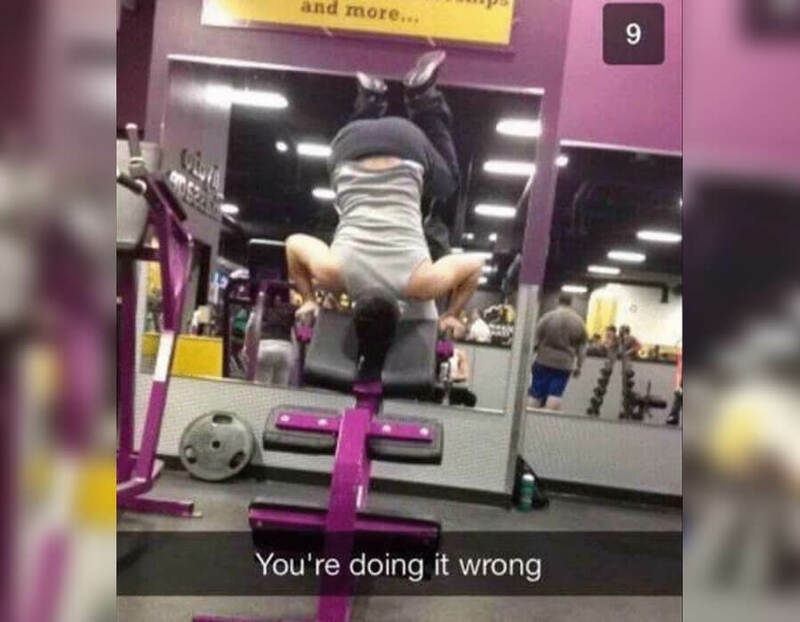 The last thing we want aliens to be able to figure out is how to use the gym equipment. We can’t be out-powered by them. But, by the looks of it, they haven’t fully figured out how to use the equipment just yet. We need this to continue if we’re looking to survive. They’re trying to kill us. That’s not a surprise. But, in the past, the aliens have been very quiet about their motives. Well, apparently that’s stopped. 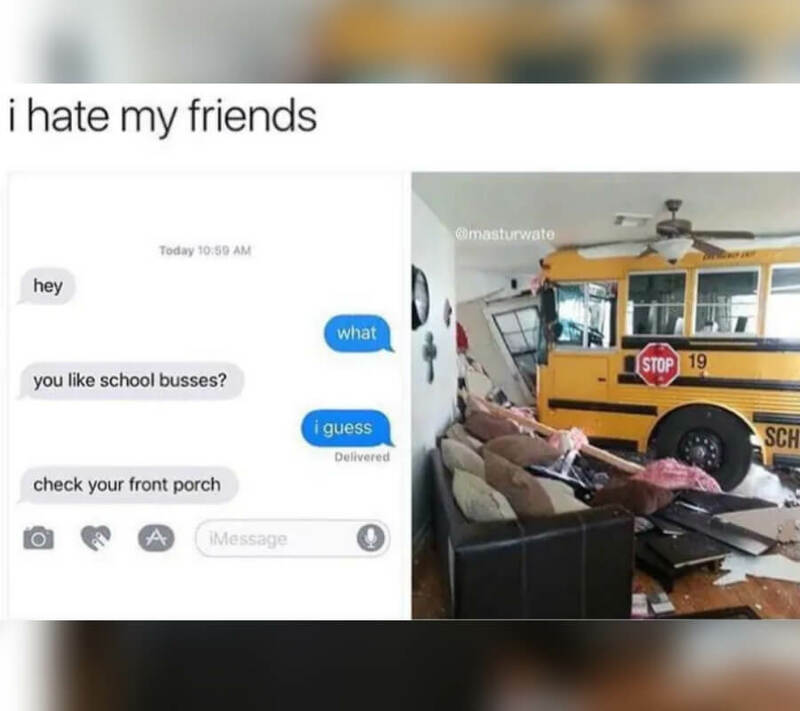 They’re now driving school buses into houses and hoping they hit something. Luckily, they haven’t been all that successful. But, the attempts should scare you. They have superpowers that we could only dream of. From climbing walls to shooting fire out of their butts, our time on earth is going to be cut short quicker than we expected. Look at this picture. THIS is what we’re going up against. Aliens can fart fire without having eaten Mexican food, which is very impressive. Humans can only give birth to humans. It’s a genetic flaw that we’re going to have to live with. 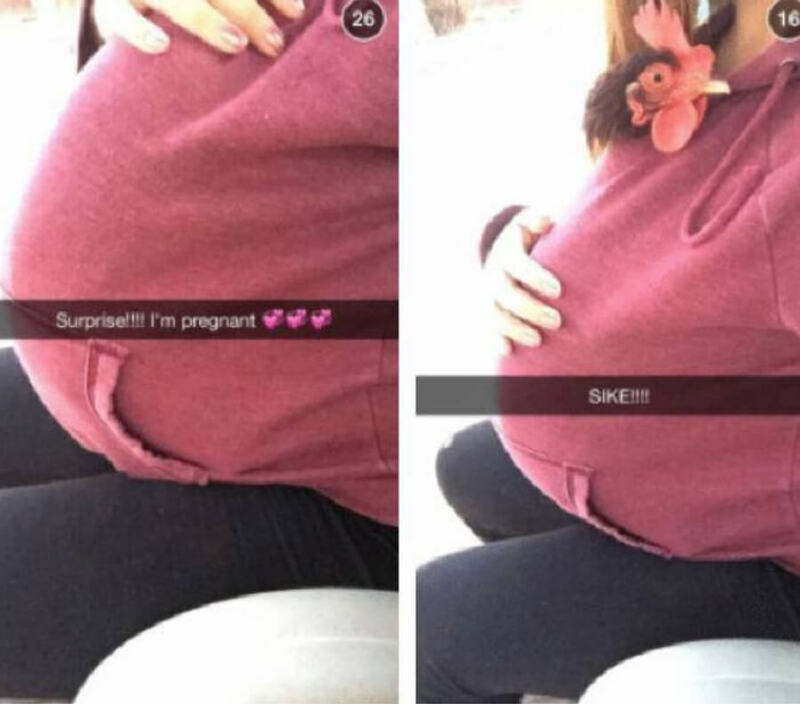 Aliens can give birth to whatever they want. If they want a chicken, they can get a chicken. If they want a cow, they can get a cow. Heck, if they want a human they can get a human. 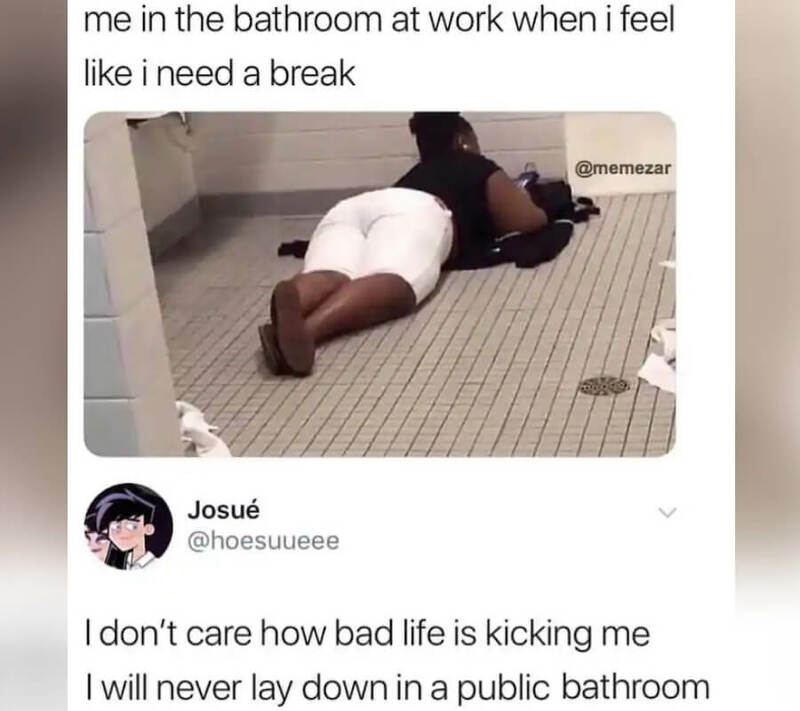 Yes, laying on the bathroom floor seems like one of the worst things possible. This is just repulsive, and almost unfathomable for a human to do. But, if you’re an alien with no hygiene base, the bathroom floor is just another floor. Just another way to spot a non-human in a washroom.